Cooperatives must adapt to the changing economic landscape, and there are institutions that are helping them face emerging phenomena such as financial risks, technology advancement, and changing demographics. 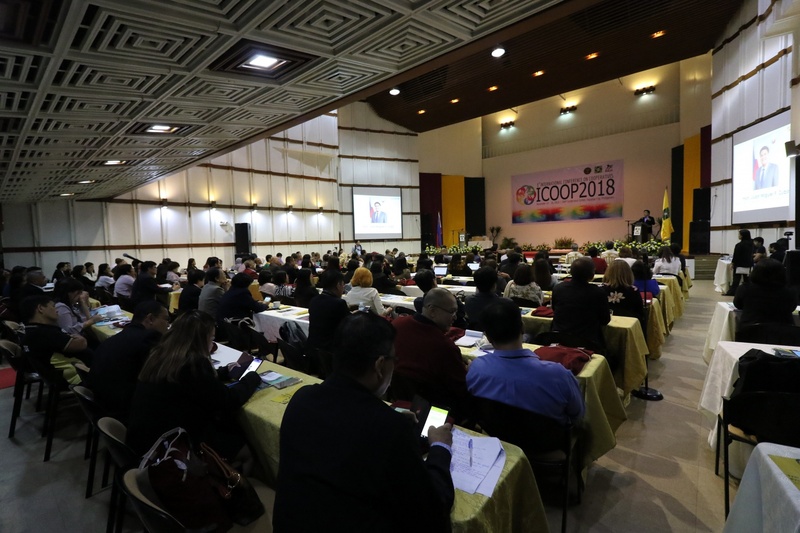 These were the takeaways from the 3rd International Conference on Cooperatives (ICOOP 2018) held on Nov. 15-16 at the Development Academy of the Philippines, Tagaytay City. According to plenary speaker Edgardo Luzano, assistant vice president for program management of the Land Bank of the Philippines, it continues to provide loans and financial credit to cooperatives while minimizing financial risks for both parties. This is by using a set of criteria that systematizes and rationalizes credit issuance. They have also established a program that develops and strengthens the credit rating of cooperatives to help them qualify for a loan. Aside from access to resources, Filipino cooperatives’ readiness in the digital age, also known as the 4th industrial revolution, was also raised, this time during the plenary talk of Hideki Kagohashi, enterprise development specialist at the International Labour Organization Country Office for the Philippines. Kagohashi said that with technology being more integrated in business and production, Filipinos must be prepared to meet changing requirements and standards in employment. “The quality of labor and higher productivity will be the new source of production advantages,” he said. He also pointed out how cooperatives can also take advantage of technology and use it to promote workers’ rights, citing blockchains as one way of working around the few tech giants who own and monopolize the global market. Blockchains is a new technology shared across a network of computers that is used when transacting with cryptocurrencies such as Bitcoin. Keynote Speaker Sen. Juan Miguel Zubiri, chair of the Senate Committee on Cooperatives, assured legislative support from the government as he discussed efforts in developing laws that aim to support and protect cooperatives and help members attain economic stability. 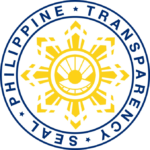 Among these is lobbying to maintain tax exemption for cooperatives, as stipulated in the Philippine Cooperative Code, amid the implementation of the TRAIN Law and streamlining the processing of the Certificate of Tax Exemption. Other resource speakers were Dr. Josefina Bitonio, regional director of the Cooperative Development Authority-Dagupan Extension Office, and Dr. Ranjith Hettiarachchi, chief of the technical team of the Asian Confederation of Credit Unions. Zenaida C. Maglaya, undersecretary of the Department of Trade and Industry (DTI), graced ICOOP 2018 as the representative of President Rodrigo R. Duterte. UP and UPLB officials also took part in the discussions. On behalf of UPLB Chancellor Fernando C. Sanchez, Jr., Dr. Crisanto Dorado, vice chancellor for administration, said that developing cooperatives is essential for the world to achieve its Sustainable Development Goals. President Danilo Concepcion emphasized in a message delivered by Dr. Nestor Yunque, UP vice president for administration, the importance of holding the conference for cooperatives to support the country’s grassroots, including farmers, fishers, and foresters. “We need to help the sector begin and sustain operations, and navigate within and have a voice in the policy environment,” he said. With the theme “Cooperative transformation in the changing global economy,” ICOOP 2018 drew the attendance of cooperators, cooperative advocates, development practitioners, policymakers, and researchers. The Conference featured parallel sessions, demo-workshops, and an exhibit of cooperative products and services.